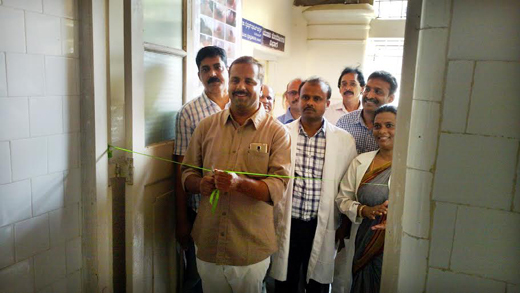 Mangaluru, Mar 21, 2015: The Unani unit at Wenlock Hospital in the city was inaugurated on March 21, Saturday by State Health and Family Welfare Minister UT Khader. 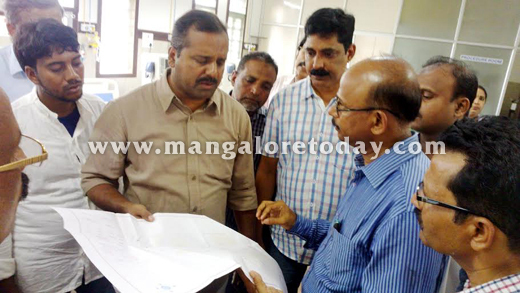 The Minister later inspected various departments of the hospital and took cognizance of the discrepancies. 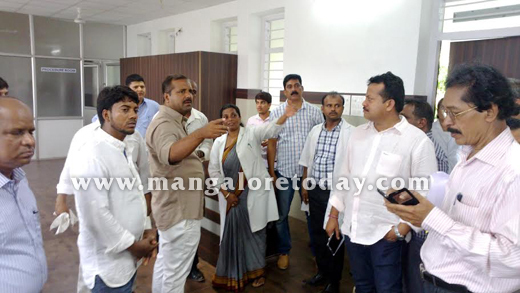 Khader also visited the dialysis centre newly set up at the Hospital. 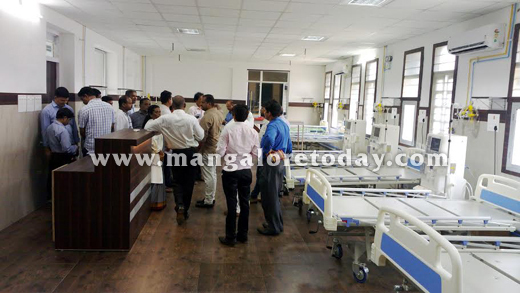 The Minister even suggested setting up of a cafeteria inside the hospital premises and also to improve lighting facilities in the passages. A garden would also be developed in the space in the backyards of the Hospital, the minister said. During the course of his inspection, the minister who noticed some water leakage from the drain, directed the authorities to rectify the same. Dr Rajeshwari, District Medical Officer who was also present said a new block incorporating super speciality facilities will be built at a cost of Rs 15.2 crores. She said the new block will include 176 beds, operation theatres and Departments of Urology and Neurosurgery.